Check out the available savings happening now at Pollard Jeep of Boulder, Colorado during Jeep Adventure Days. You are invited to save big during this great Jeep event near Thornton, Colorado. Your new 2018 Jeep Wrangler JL Unlimited Sport 4X4 has all the features you need to stay in control on the road this coming Winter. Plus, qualified buyers will lease this fun new Jeep for a low rate. 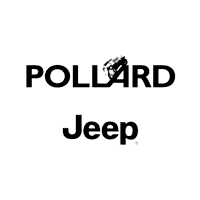 Check out the various Jeep models and trims available near Thornton by contact Pollard Jeep of Boulder, Colorado today!